As part of its Clinical Trial Transparency initiative, the EMA has mandated a requirement for clinical trial sponsors to prepare a summary of the results of every clinical trial written in language understandable to a non-specialist/ general public audience. 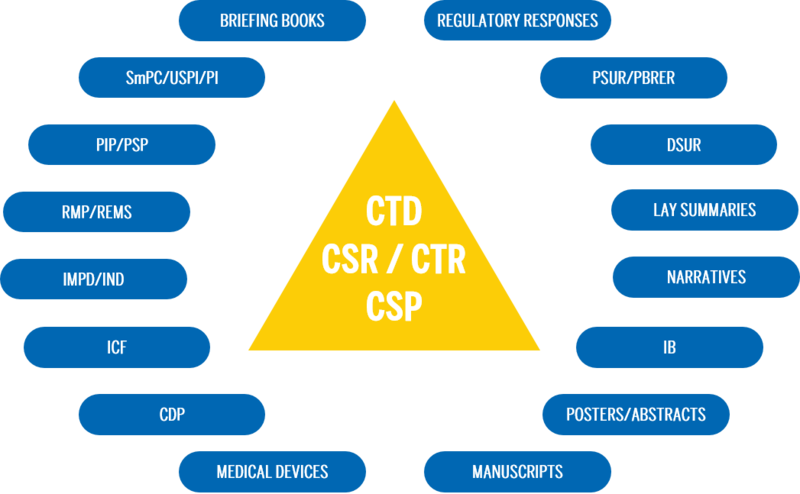 Summaries for the non-specialist/ general public are not new – they are also required as part of the RMP, are requested by some scientific journals and, in some countries, plain language summaries of clinical trial protocols are also required. The EU regulation (CTR EU No 536/2014) obliges the company to produce this plain language summary of results for the non-specialist/ general public audience (the ‘Lay Summary’) one year after the end of the trial, and it applies to any clinical trial that includes patients from an EU member state. This regulation is a major step forwards in transparency. It is an opportunity to explain drug development, and hopefully to increase public awareness and understanding of the pharmaceutical industry. However, the preparation of a Lay Summary presents the unique challenge of making sure that it is understandable to a non-specialist/ general public audience. This audience is not used to reading scientific information or scanning tables for messages the way people in the industry are. Plain language is essential. Scientific, medical and statistical jargon should not be used, or at least should be explained in plain language in addition to the technical term. And all of this should be done in a compact, easy to read and digest document. Trilogy are specialists. As professional medical writers, we not only have the skills to produce the regulatory documentation in the first place, but have the in-depth understanding and ability to ‘translate’ this for the general public. We will help you to produce a clear, undaunting, and concise Lay Summary, conveying crucial and complex information in a form that can be understood by anyone.